October 22 2018: Unipart Group, one of Europe’s leading manufacturing, logistics and consultancy companies has won safety and environmental management accolades for a number of its sites in this year’s British Safety Council Sword and Globe of Honour awards. 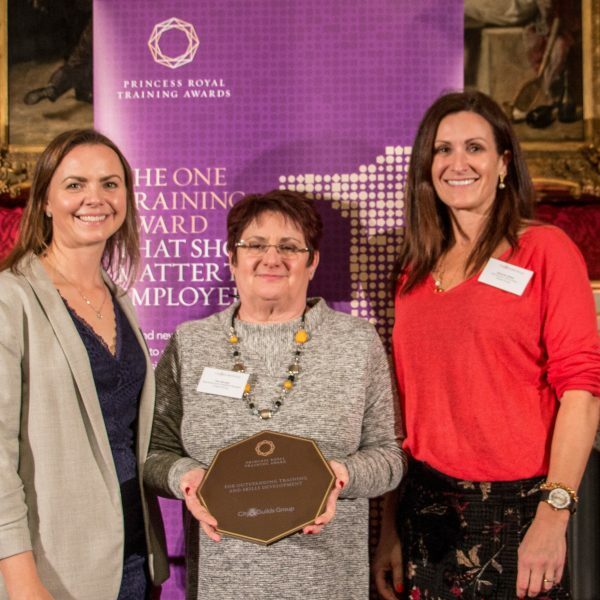 Unipart was one of 61 organisations worldwide that achieved a Sword of Honour, which is awarded to companies that have demonstrated excellence in the management of health and safety risks at work. This award is recognised as the pinnacle of achievement in the world of health and safety management. The company now has amassed a total of over 50 Swords of Honour over eight years. Last year, Unipart received an Outstanding Achievement Award for Safety at the International Safety Awards in recognition that they are the only organisation in the world to have achieved the Sword and Globe of Honour awards for five consecutive years. Unipart Logistics, the global supply chain part of the Group, was one of only 17 organisations worldwide to also receive a Globe of Honour, which is awarded to companies which have demonstrated excellence in environmental management. For the first time, MetLase, the joint venture between Unipart and Roll-Royce, achieved the Sword of Honour. MetLase is a precision engineering company that uses advanced tooling and fixturing technologies to bring lead times of months down to just days. The award is a significant achievement it is less than three years since MetLase was launched. In order to compete for the Sword of Honour and Globe of Honour, Unipart Group first had to achieve the maximum five stars in the British Safety Council’s health and safety and environmental management audit scheme in the period August 2017 – July 2018. In addition, Unipart also demonstrated to an independent panel of experts that the company is excellent in health and safety and environmental management throughout the business – from the shop floor to the boardroom. Unipart credits its success to The Unipart Way, the company’s proprietary business system for continuous improvement that is used by Unipart sites worldwide. The Unipart Way is a major contributor to the company’s safety record as well as increases in productivity. Mike Robinson, Chief Executive of the British Safety Council, added: “I would like to congratulate the winning organisation and its staff for their huge commitment to keeping their workplace safe and healthy and minimising risks to the environment from their organisations’ day-to-day activities. 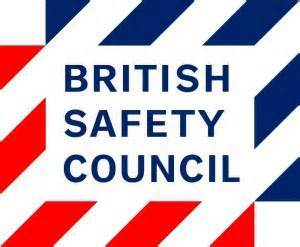 Unipart Logistics has scored five stars in the first year of British Safety Council audits for the Division.